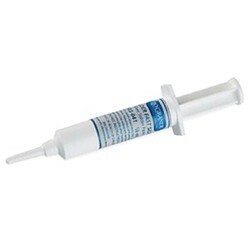 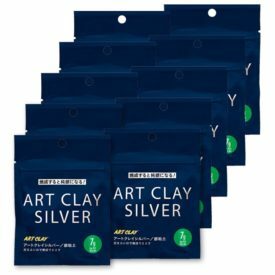 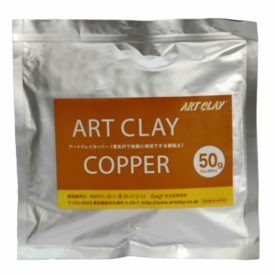 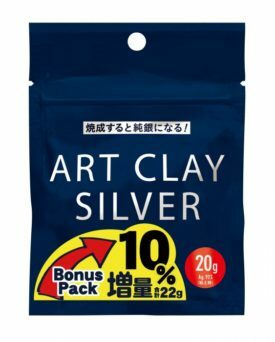 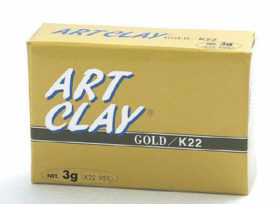 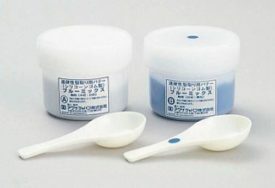 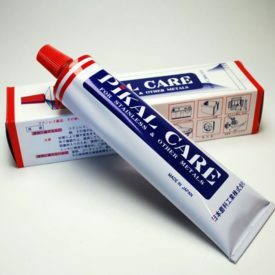 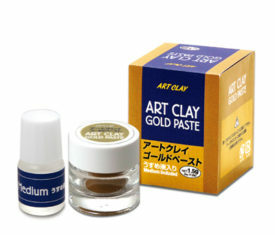 View cart “Art Clay Silver – Clay – 7g – 10pcs. 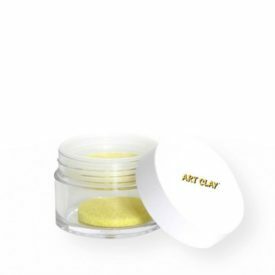 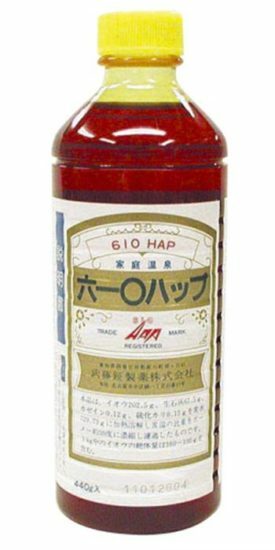 – NEW Formula! 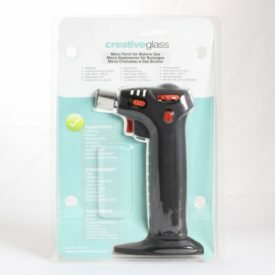 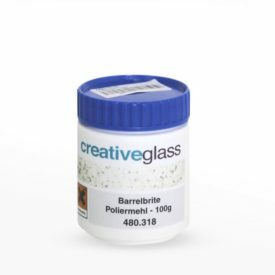 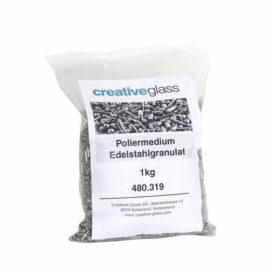 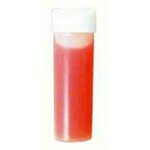 (sold by Creative Glass)” has been added to your cart.